C.L.A.P. 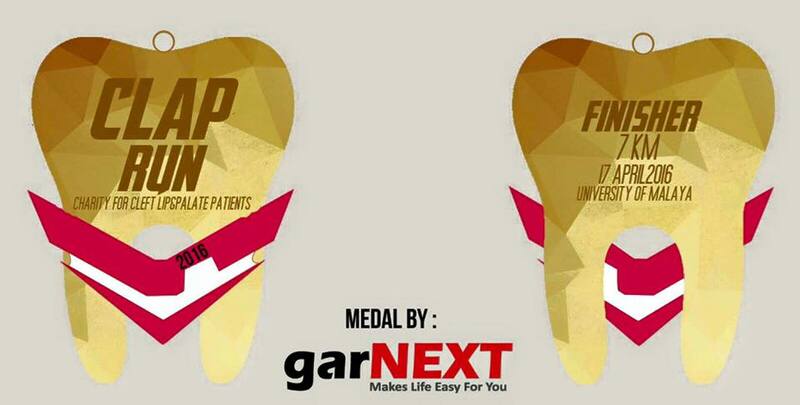 Run 2016 | JustRunLah! 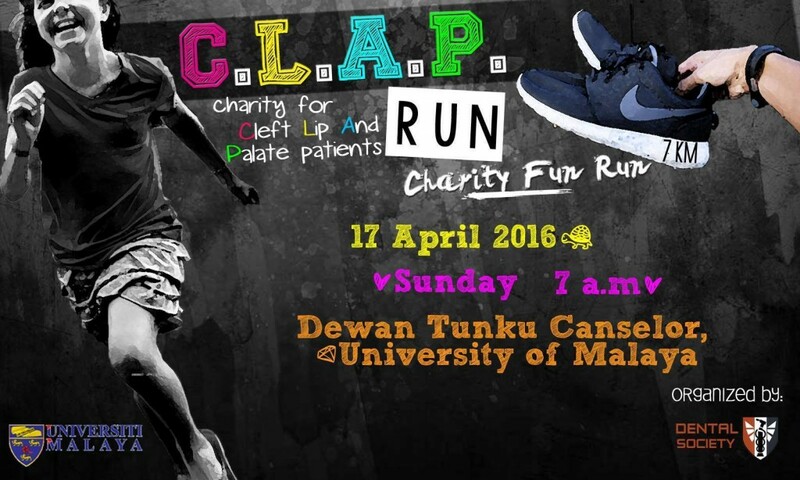 Cleft Lip and Palate Run is organized to raise fund in support of children who born with clefts requiring much care throughout their growing years.